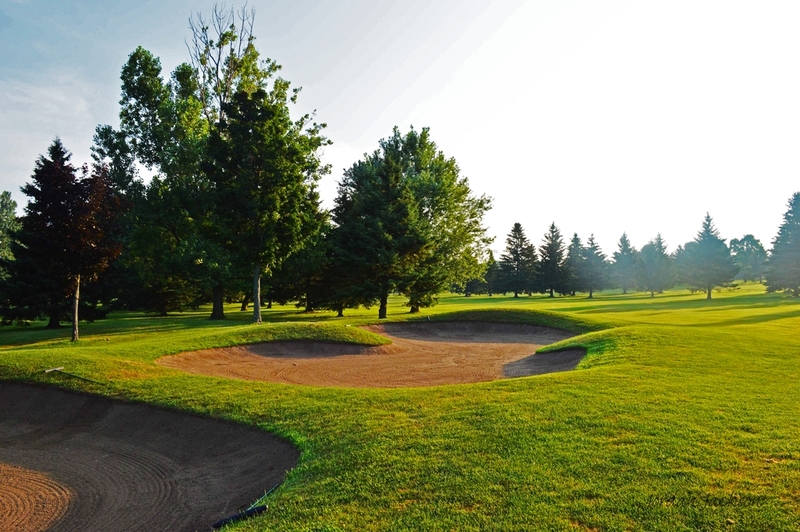 Dalewood Golf Club is located north of Port Hope and Cobourg, just 30 minutes east of Oshawa. 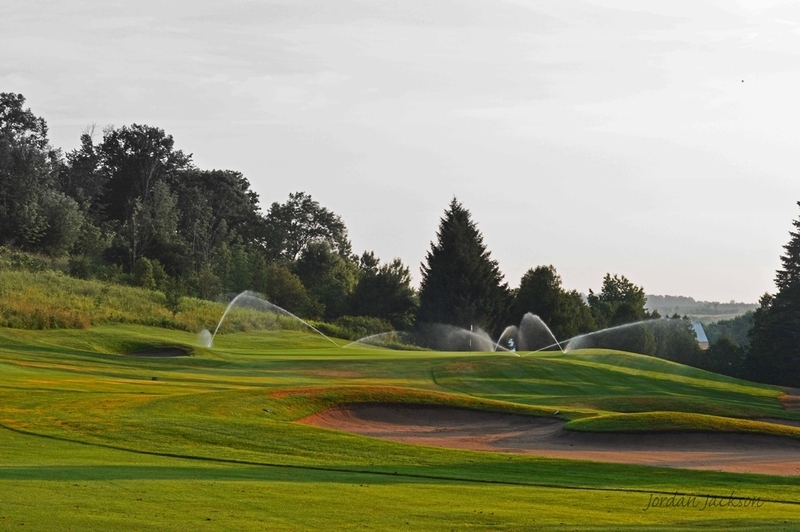 It is an 18-hole championship golf course designed by renowned Canadian architect C.E. Robbie Robinson. 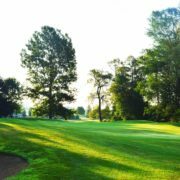 Dalewood is a par 71 course offers a well groomed picturesque setting with over 50 bunkers and 3 ponds located on the course, with Gages Creek coming into play on 8 holes. 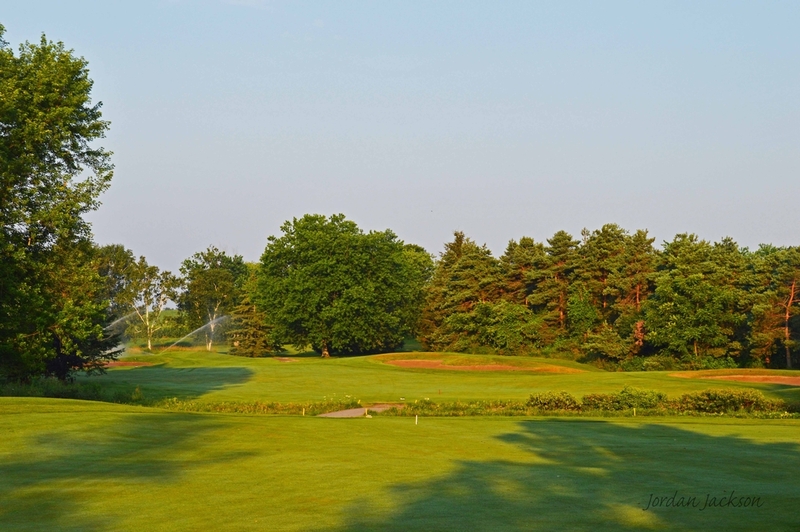 It has hosted many Ontario Championship events such as the Ontario Juniors and this year the Ontario Senior’s Championship. 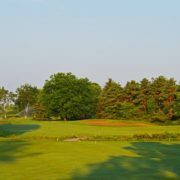 In addition to our beautifully maintained course, we have a fully equipped pro shop, club storage facility, and locker rooms with shower and changing rooms. 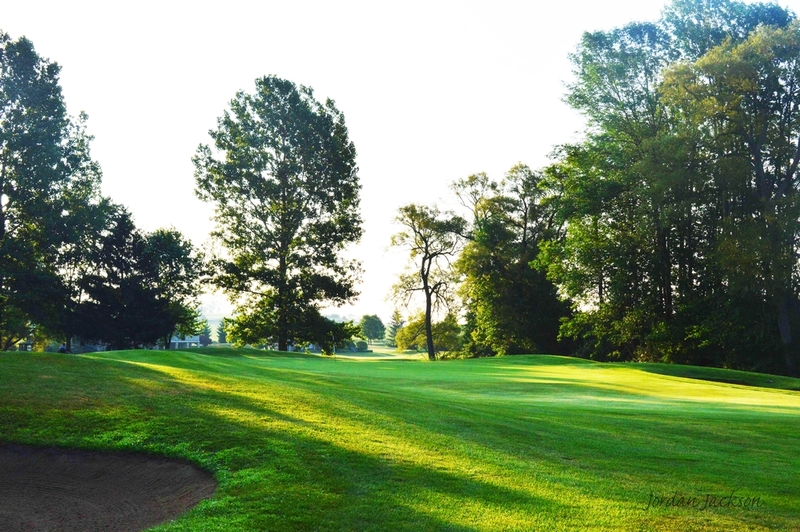 When you book a tee off time, you are welcome to come and use our driving range for free! Don’t forget to book a lesson with C.P.G.A. Professional Brad Pemberton, who is available in the Pro Shop to take your booking. 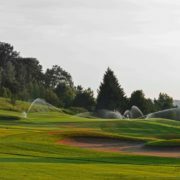 Applicable to golf course and practice areas: No metal spikes are permitted. No jeans, cut-offs, track/sweat pants, t-shirts or tank tops, please. 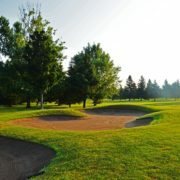 Men: Golf Shirts or tops with collars or turtleneck/mock turtleneck style, long pants or golfing shorts. Women: Slacks, capri’s, golf dresses, golf skirts or golf shorts, golf shirts/turtlenecks.